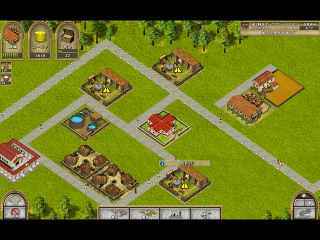 Free Download Ancient Rome 2 Game or Get Full Unlimited Game Version! 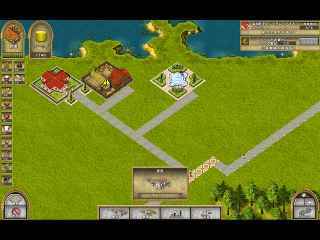 Get land to build cities with houses, schools, markets, farms and a network of roads to improve the quality of life and the economy of the Roman Empire. In order to get advantaged of playing Ancient Rome 2 full unlimiteg game version you must register the game. A long time ago, Scarlett farmed her land in an effort to feed her country's soldiers and ensure the return of her beloved!